The knee is an important joint of the body. Repeated injury or the overuse of the knee, such as during certain types of sports, may lead to stress on the tendons of the knee. Repeated stress causes tears in the tendon, and gradually weakens the structure, resulting in inflammation and pain. Patellar tendinitis, or inflammation of the tendon connecting the kneecap (patella) to the shinbone, is commonly observed in athletes who take part in frequent jumping activities. Patellar tendinitis is alternatively known as jumper’s knees. Although patellar tendinitis tends to affect athletes, other individuals may also experience this condition; being overweight and advanced age may contribute to the development of patellar tendinitis. It is important to note that when the patellar tendon is inflamed, the condition is known as patellar tendinitis. However, when the tendon is worn out, the condition is called patellar tendinopathy. The symptoms of patellar tendinitis include pain around the kneecap, swelling and increasing pain with activity. Patellar tendinitis is diagnosed by physical examination of the knee to locate the region of pain. Imaging tests, such as X-ray, ultrasound and Magnetic resonance imaging (MRI), may be performed to identify tears in the tendon and associated structural abnormalities. Over-the-counter pain medications, such as ibuprofen, naproxen, may provide short-term relief of pain. Physical therapy exercises that help stretch and strengthen the knee muscles may be beneficial for people with patellar tendinitis. Patellar tendon strap can be used to direct pressure away from the patellar tendon, thereby alleviating pain. Iontophoresis is a technique by which corticosteroid medication applied onto the skin is allowed to penetrate the skin using low-grade electricity. For the relief of painful swelling, corticosteroid injections into the patellar sheath may be used. However, there is a risk of further weakening the tendon structure through injection procedures. Patients who do not respond well to conservative interventions may require surgery for patellar tendinitis. A small incision is made at the knee to repair the damaged tendon. A recent study evaluated the administration of bone marrow mononuclear cells (BM-MNCs) for the treatment of chronic patellar tendinopathy. 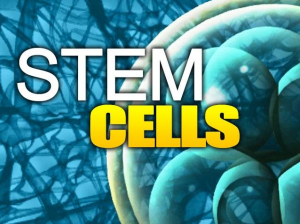 BM-MNCs are pluripotent stem cells that are known to help connective tissue repairs, such as bone, tendon, cartilage and ligament. In this study, BM-MNCs were extracted from the iliac bone crest of patients, and were injected into the affected patellar region. A 5-year follow-up revealed significant improvement of lesions from the procedure. Furthermore, the treatment was well-tolerated in the patients. Other studies have also established the benefit of platelet-rich plasma (PRP) in healing patellar tendinopathy. PRP is derived from the patient’s blood sample after concentrating for factors that are known to stimulate healing and repair. Therefore, a combination of BM-MNCs and growth factors may be an innovative approach for healing connective tissue damage. Stem cell therapy and PRP therapy help athlete recover beyond just pain management for their tendinitis. These cells stimulate the process of natural healing in the body, and are not associated with side effects. Pascual-Garrido C, Rolón A, Makino A. Treatment of chronic patellar tendinopathy with autologous bone marrow stem cells: a 5-year-followup. 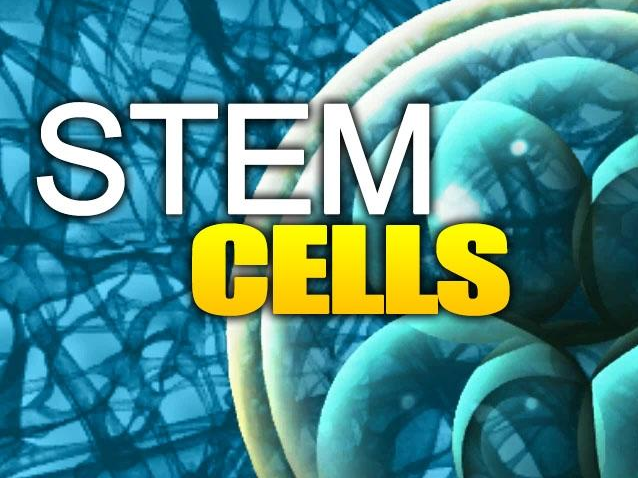 Stem Cells Int. 2011;2012. Foster TE, Puskas BL, Mandelbaum BR, Gerhardt MB, Rodeo SA. Platelet-rich plasma: from basic science to clinical applications. American Journal of Sports Medicine. 2009;37(11):2259–2272. CONTACT R3 STEM CELL TODAY AT (844) GET STEM FOR MORE INFORMATION AND SCHEDULING AT AN R3 CLINIC CLOSE TO YOU!